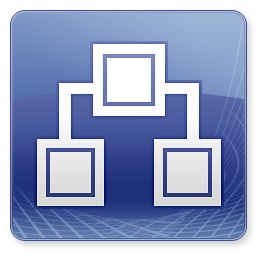 It is very important to take care of your System Center Orchestrator Environment. 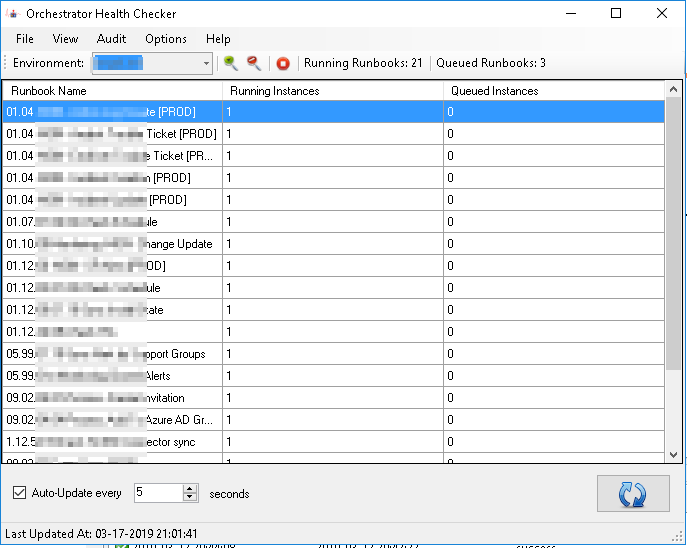 I have introduced multiple ways to do this, bit one very important one is the Free Tool called, Orchestrator Health Checker. 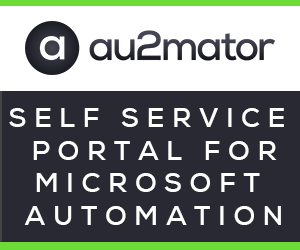 This Tool is providing you a lot of options to control and monitor your Orchestrator Environment. 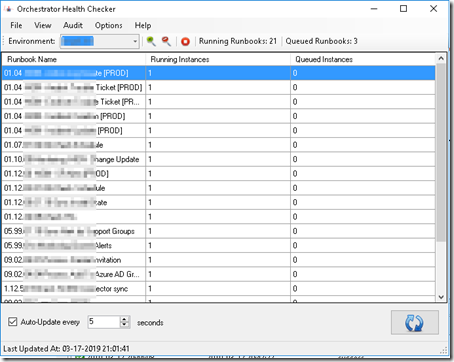 At the Front, you will see a overview of your runbook, which are running, also the Count of running and queued Runbooks. Don’t forget to check the “Auto-Update” Checkbox.